First it was our friend Ed, when we visited the Dorseys in Puerto Rico. Then it was another friend, Omar. Both of them were raving about these chia seeds. As in: ch-ch-ch-chia, the very same seeds that grow such lovely green fur on Chia Pets. 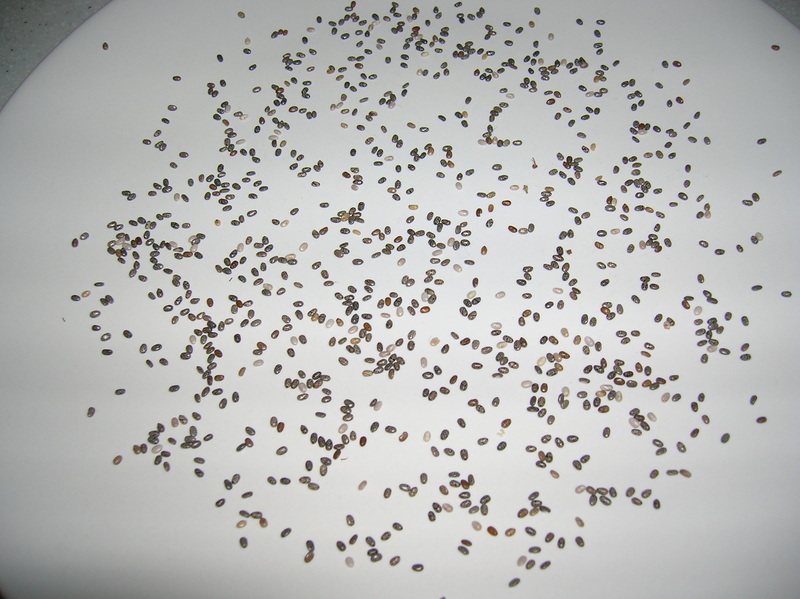 Apparently, these tiny seeds are packed with protein, fiber and omega 3’s. And according to Ed and Omar, they provide an energy boost that rivals caffeine, except without the spike and without the jitters. 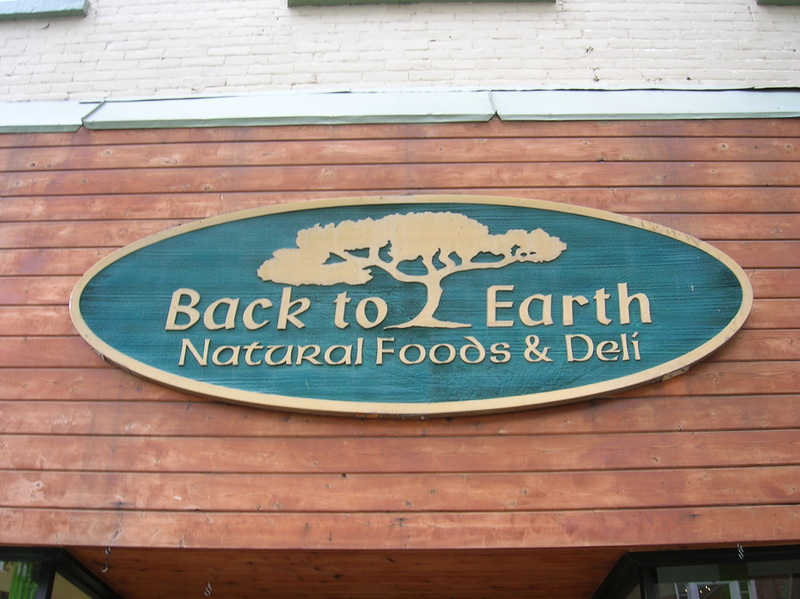 I have never been afraid of a good health fad, so I headed to Back to Earth, the excellent health food store on the corner of Broadway and Main in Nyack. This place used to have a crazy carrot family living in the front display window. 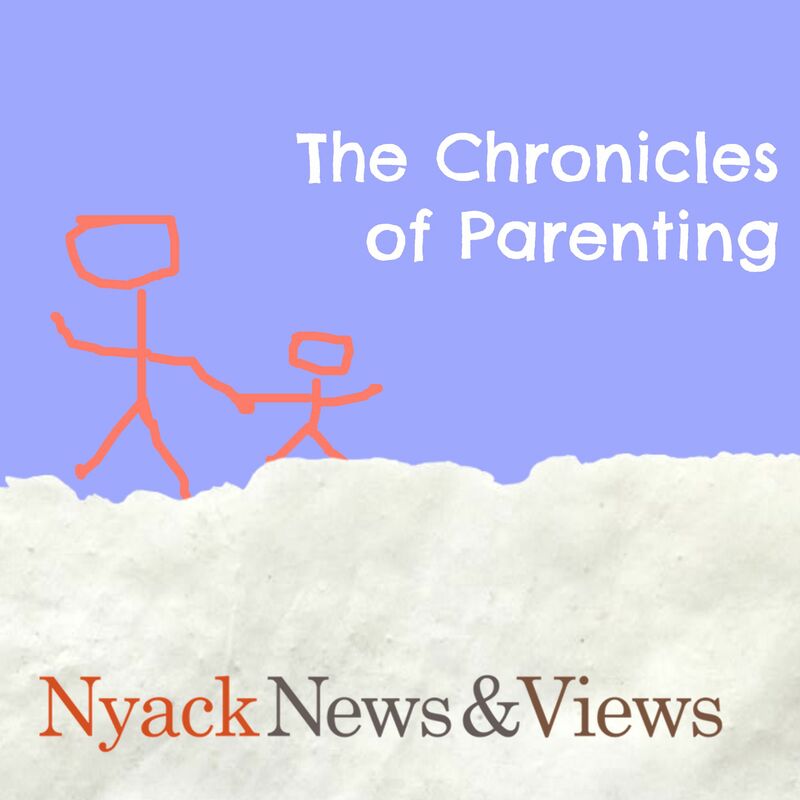 We’re talking 3-foot tall carrots with faces, posing with their brood. The carrot troop has been replaced with seating, where you can now sit and enjoy one of Back to Earth’s salads or fresh squeezed juices that they sell at the counter in the back. 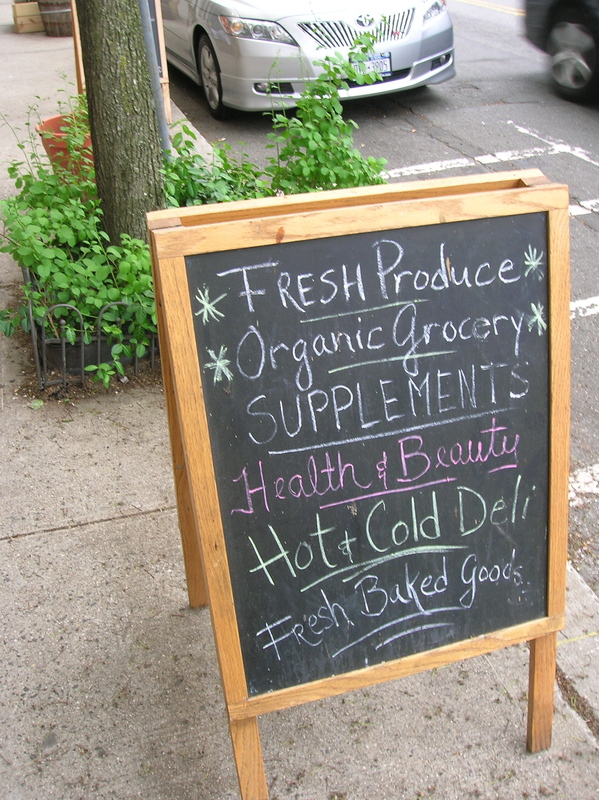 I miss those carrots, but if things go the way I hope, I’ll walk in there one day to see them gathered around one of the tables sharing some tofu. 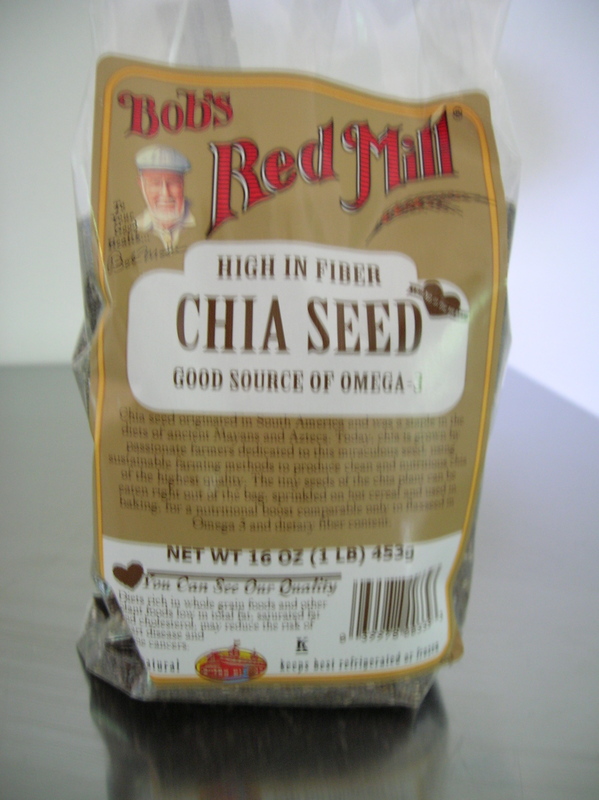 I found the chia near the flax seeds and whole grains. First, my husband and I put them in smoothies. Then we added them oatmeal. Then tomato juice. We’ve been using about 1.5 tablespoons in each instance. They are completely tasteless and only add a bit of texture to whatever you put them in. If you let them sit for a while, they turn into gel. 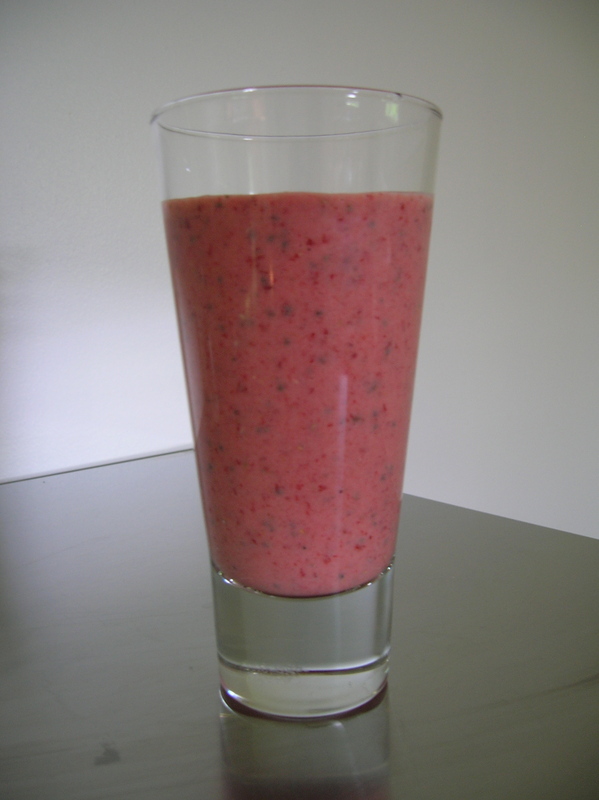 This fills you up, and tends to curb your appetite, a welcome situation as bathing suit season approaches. Anyway, Rob and I have definitely noticed the energy boost. Chia puts a subtle yet sustained spring in your step. The positive effects do seem very real to me, but if party poopers want to suggest placebo, go right ahead. If merely thinking something is good actually makes you feel better, I am completely fine with that. 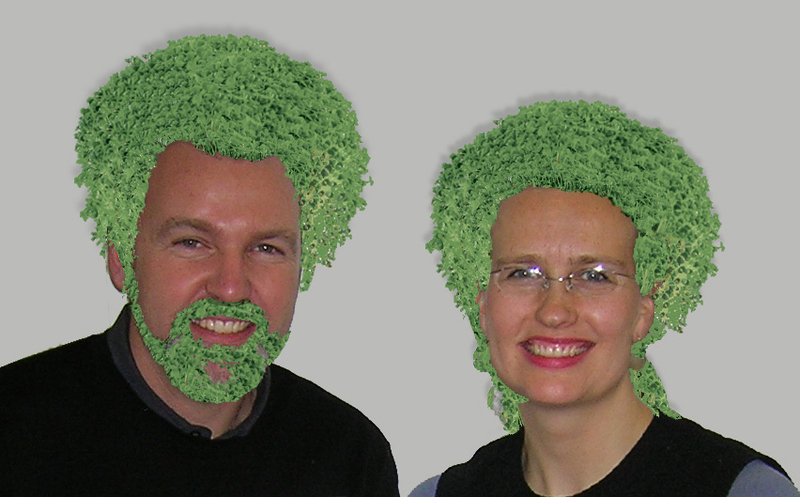 One thing I know for sure: Rob and I have never looked better! Why, chia becomes you, darlin’. 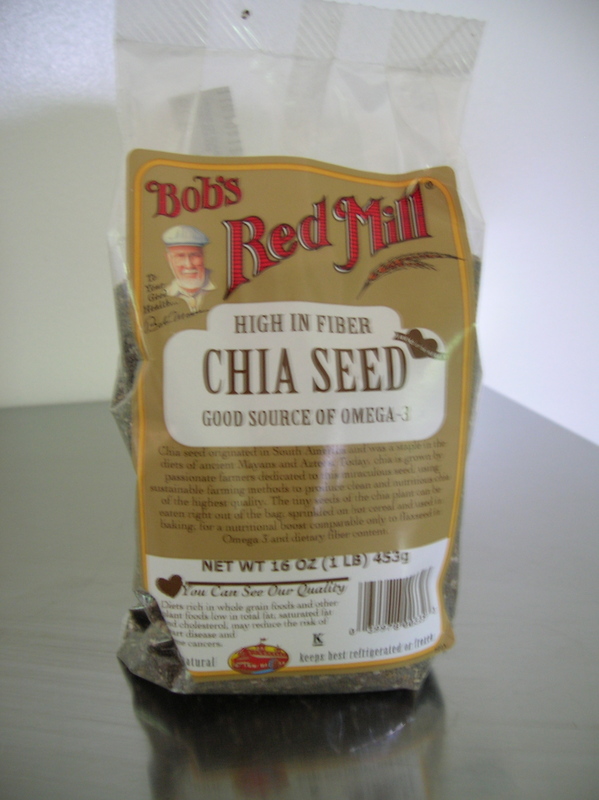 I’ve heard that chia is a “superfood” but haven’t tried them yet. It seems like just yesterday everyone was raving about flax seed! I also heard about these recently and was thinking about taking the plunge. I heard you’re supposed to let them soak in water, so they turn into the gel – although that sounds kind of gross. But you’ve convinced me to at least try them in their seed form! If only for that hair…!